I’ve just spent a terrific day at the WorkHuman Conference in Orlando. WorkHuman focuses on identifying the building blocks needed to create “humanity-focused workplace cultures”. I like this concept. I write a lot about the grind of HR and feel refreshed after being around people who want to make sure we have programs and practices that matter rather than firefighting. After listening to several sessions already, there are so many ideas in my head so I thought it would be good time to stop, digest, reflect. . .and blog. What I appreciate about the forum here is that the hosts of WorkHuman, Globoforce, seem to welcome a participant perspective on human motivation and psychology. And it is clear that the no one here is viewing the future as a set of cookie-cutter approaches to effective workplaces. One thing I’ve noticed is that crowdsourced performance reviews and recognition systems are hot topics. They solve a whole host of problems with traditional reviews including manager centricity, inaccuracy and inefficiency. 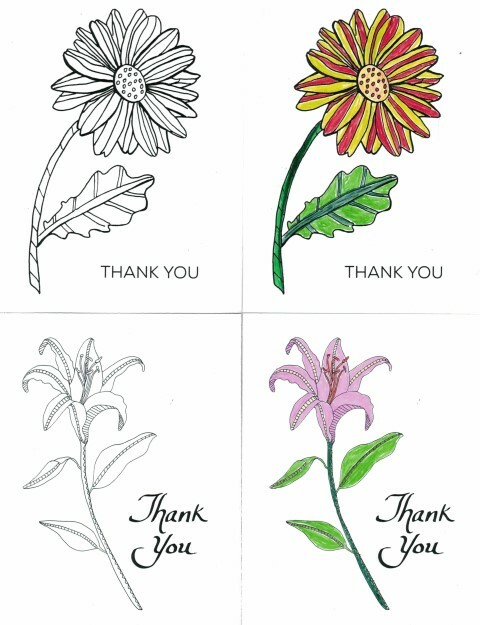 The capabilities they offer are so much better than traditional one-way manager reviews or traditional paper thank you’s. I was left wondering though if we have contemplated all the challenges of a human-centric approach. Even happy people have less than noble tendencies. As an illustration. . .
I’m totally a believer in the power of social networking. I’m heavily invested. It has proven to be a positively life changing experience. I’m surprised though by how many people know of me as a result of my social networking activities. Truth be told, I’m just an HR person and very much of ordinary folk. But I get a lot of recognition. I wonder how that phenomenon of ordinary recognition will impact those who participate in platforms like Globoforce and end up doing well specifically because they are good connectors. And is this is terrible? We live in a world of gamers. In the context of recognition, it seems a natural human tendency to “game the system” because we achieve the award by increasing our social currency (perhaps by actively increasing their LinkedIn contacts). Does the efficacy of crowdsourced reviews wane as the gamers get better at gaming? Or the opposite? I’m not sure. This idea of gaming the system is interesting to me. 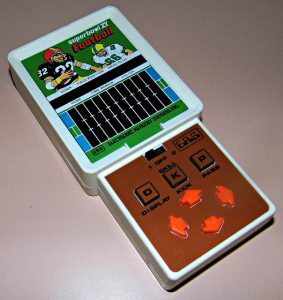 Back in the 1970s there were adorable hand-held football games which essentially had a 3-play formula built in. Once you knew how to run the right patterns, you won every time. This is a lot more difficult today in a multi-dimensional context, but we humans are naturally inclined to figure out the shortcuts. The benefit of the analytics will be that with the quantity of data being generated we can really see the link between social currency and recognition. It also seems clear that we are in for many evolutions of recognition ahead, learning much from each iteration. This is exciting. Having a platform for recognition is not a fad. And WorkHuman will be there to help us along the journey.